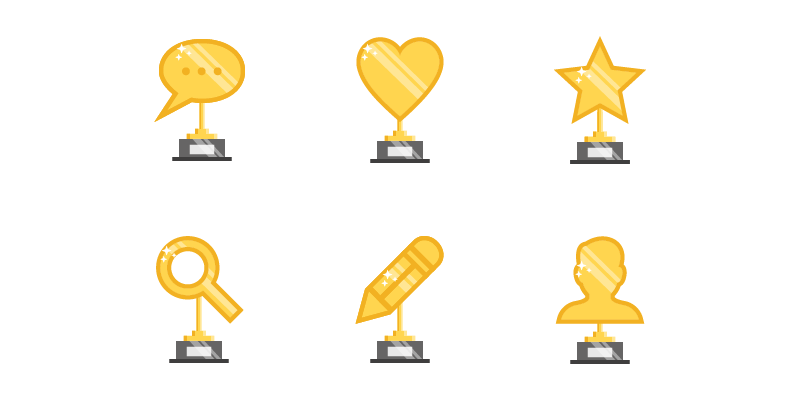 Points types to automatically award your users for interacting with your site. 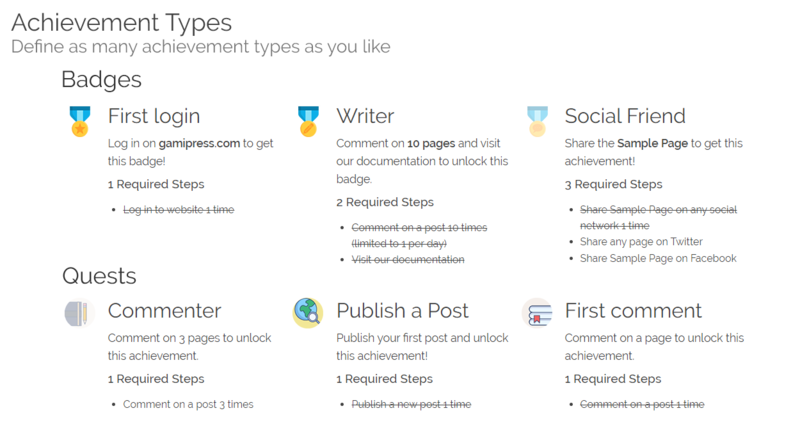 Achievements types to award users for completing all the requirements, sequentially or otherwise. 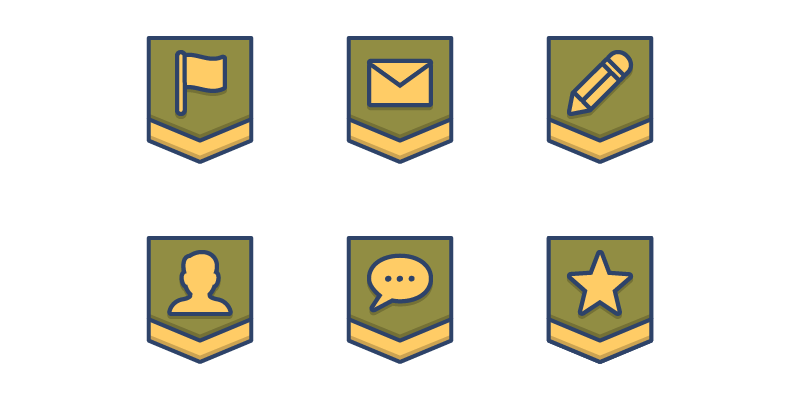 Rank types to let your users climb through the ranks by completing all the rank requirements. 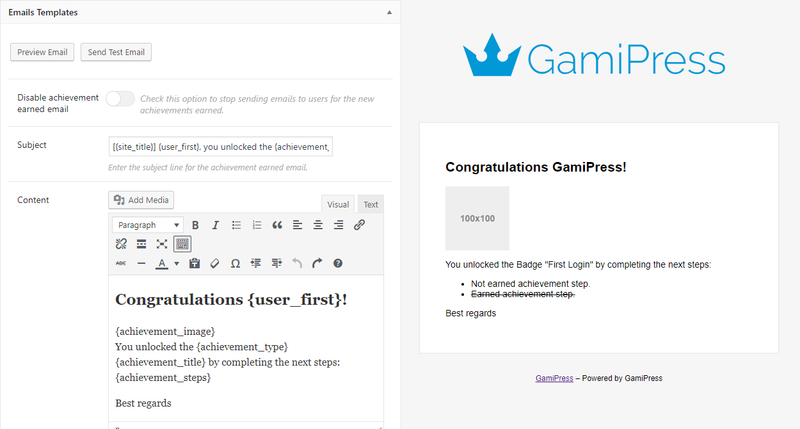 GamiPress is open-source and you can download it directly from the WordPress repository. There is no premium version of GamiPress so you get everything that GamiPress offers in one neat package. 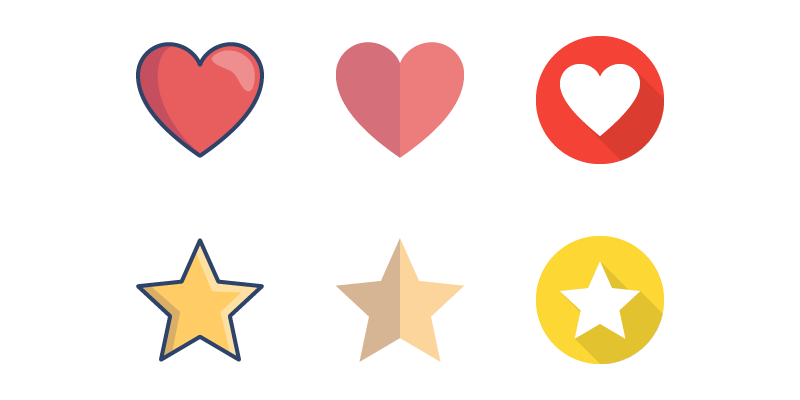 Yes, all of these features are included in GamiPress! 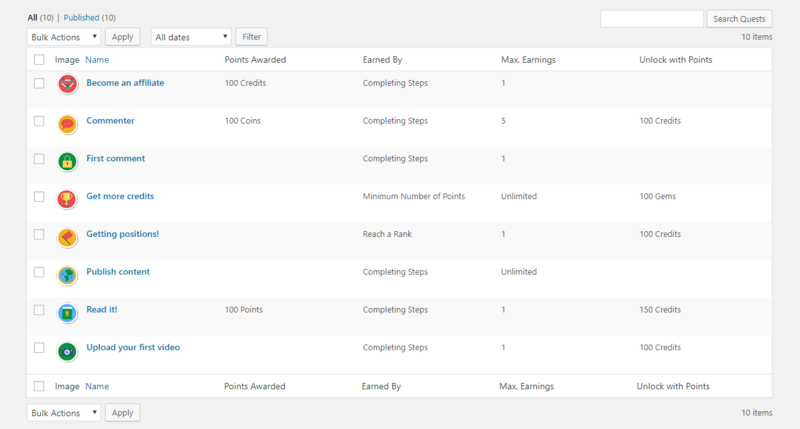 Easily configure automatic ways to award or deduct points to your users. 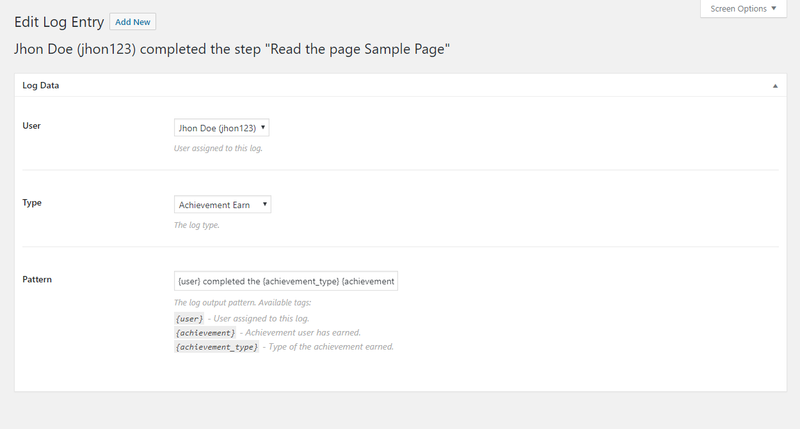 Define conditional steps, thresholds and more. 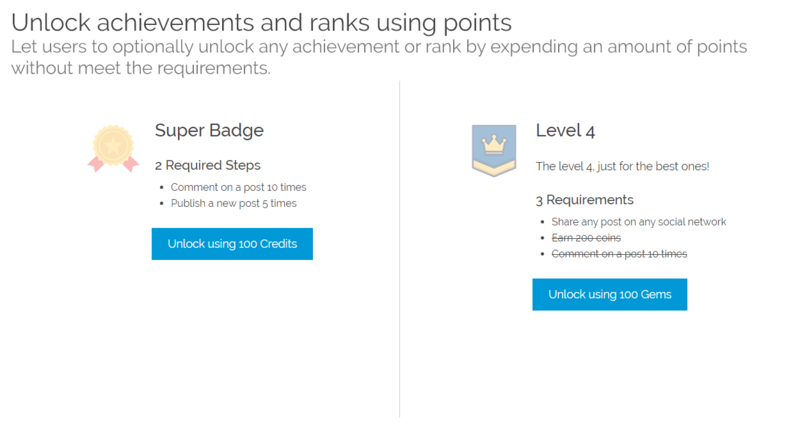 Define conditional requirements to reach any rank. 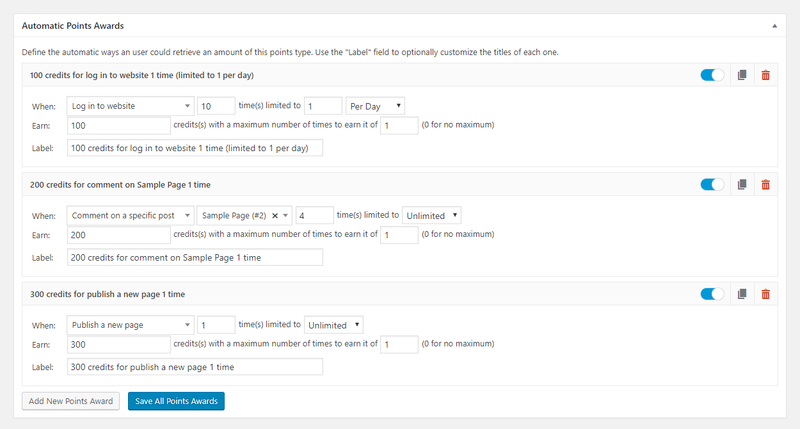 Limit by time period when the user can complete a specific requirement (daily, weekly, monthly or yearly). 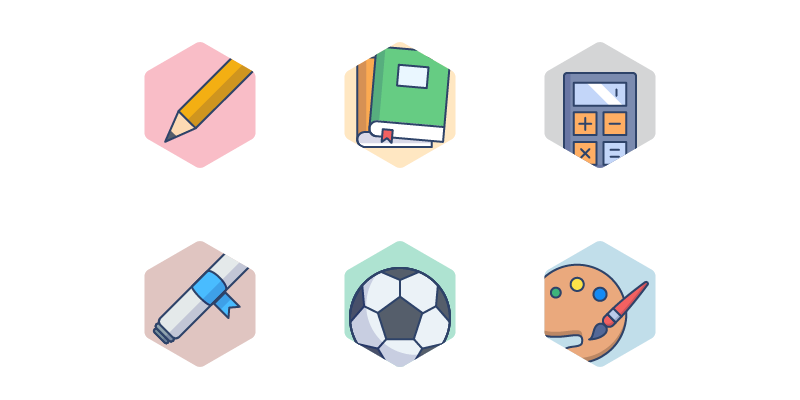 Powerful controls to setup your gamification environment in minutes. 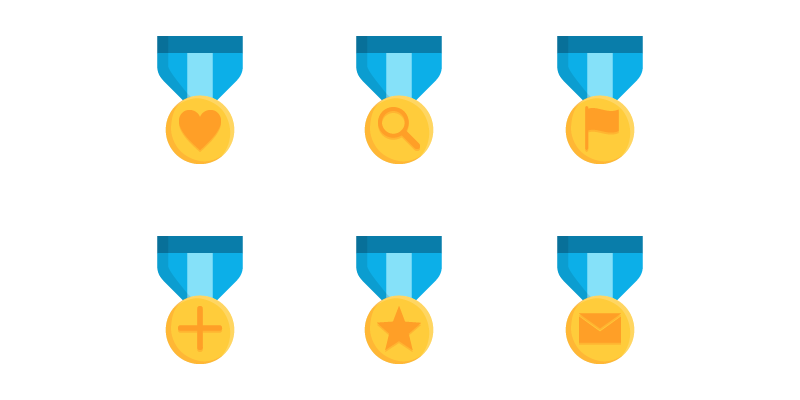 Your users will get notified automatically about new awards. 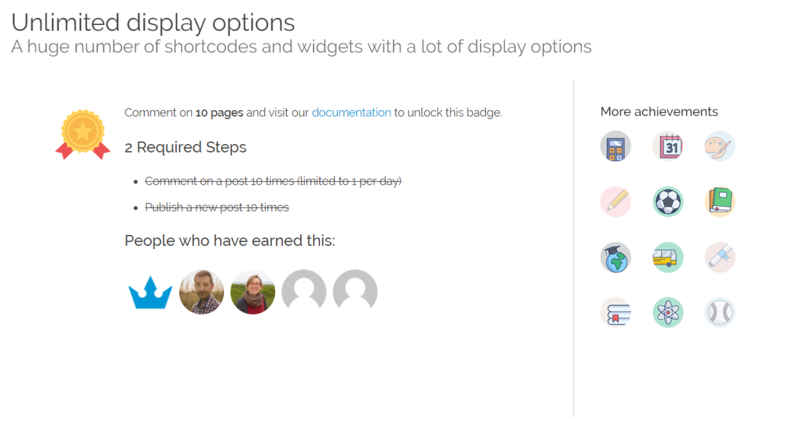 WordPress-friendly shortcodes and widgets to show the user points wallet, earned achievements, latest logs, and more. Missing a shortcode parameter? 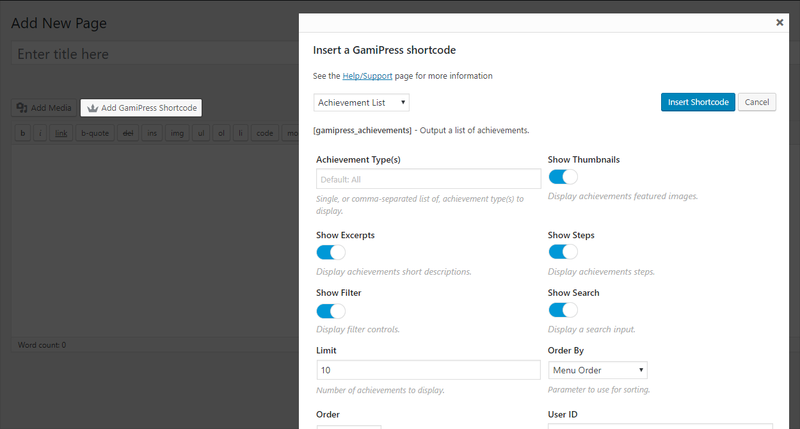 Just press the “Insert GamiPress Shortcode" button and set up any shortcode without a worry. Support for WordPress personal data exports and deletions. 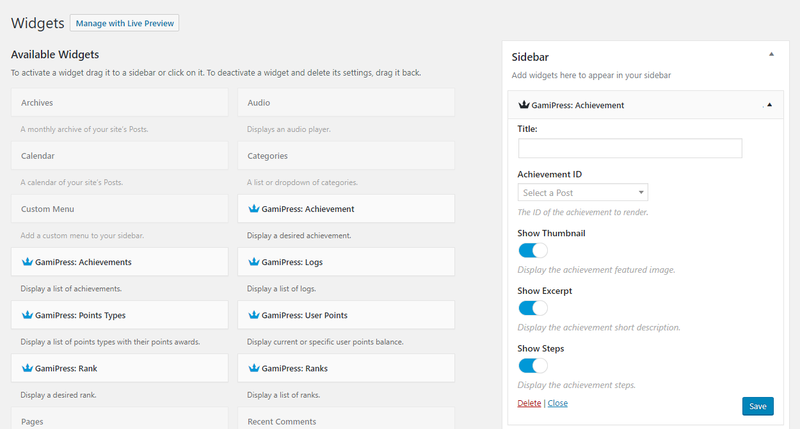 Overwritable templates system to allow you customize everything you want through your GamiPress theme folder. Centralize all the data on multisite installs and show anything you want on any sub-site. 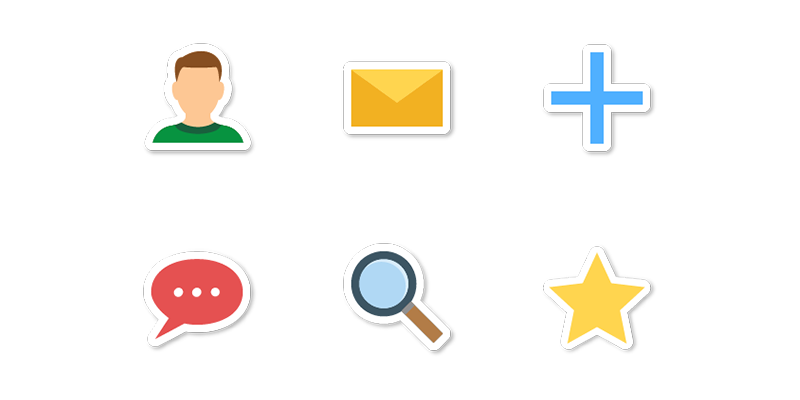 GamiPress is extremely flexible with plenty of hooks to add custom features and functionalities. It’s pretty much guaranteed everytime rubengc (tsunoa) releases a WordPress plugin you know it’s going to be something special. This plugin is no exception, great quality code and well thought of user interface backed by a supportive developer. 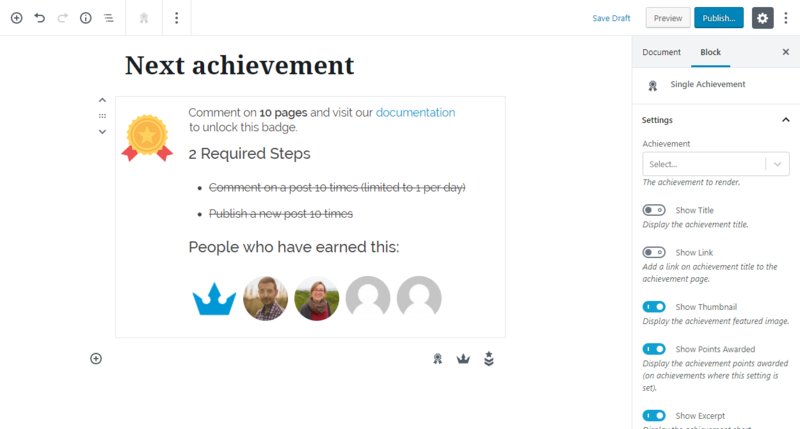 Finally someone has made an achievements plugin that actually works and makes sense. It’s great that everything works, there are no bugs and it’s self contained. 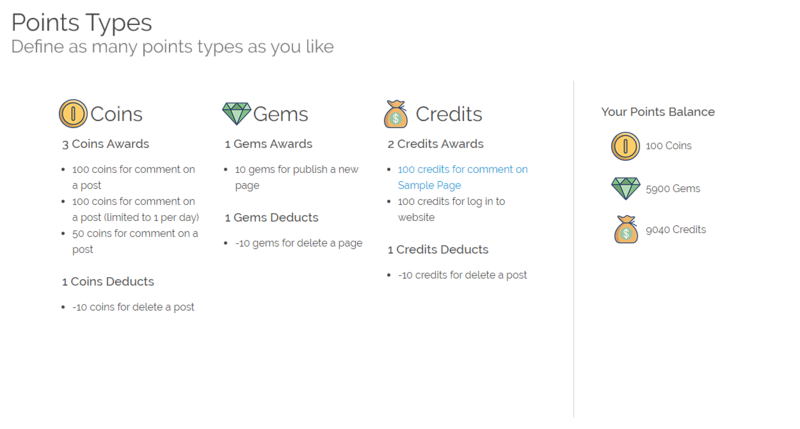 And you can get points for sharing on social networks. Gamipress is really rocking my online project. I love it and highly recommend it. The team is doing a great job and things are getting better and better. 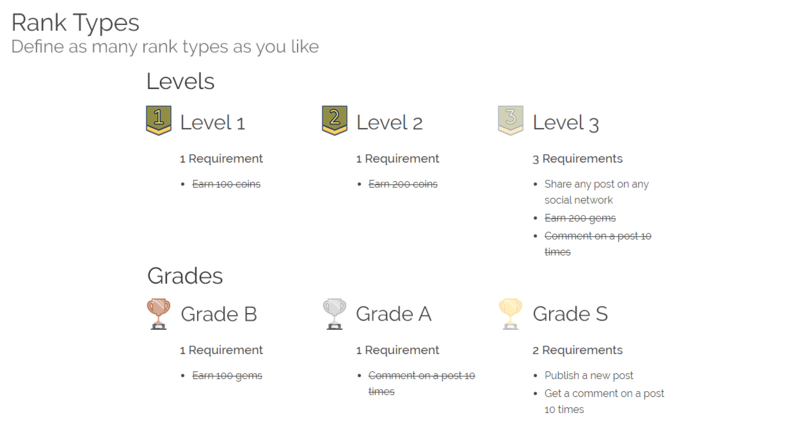 Ready to gamify your WordPress site for free?